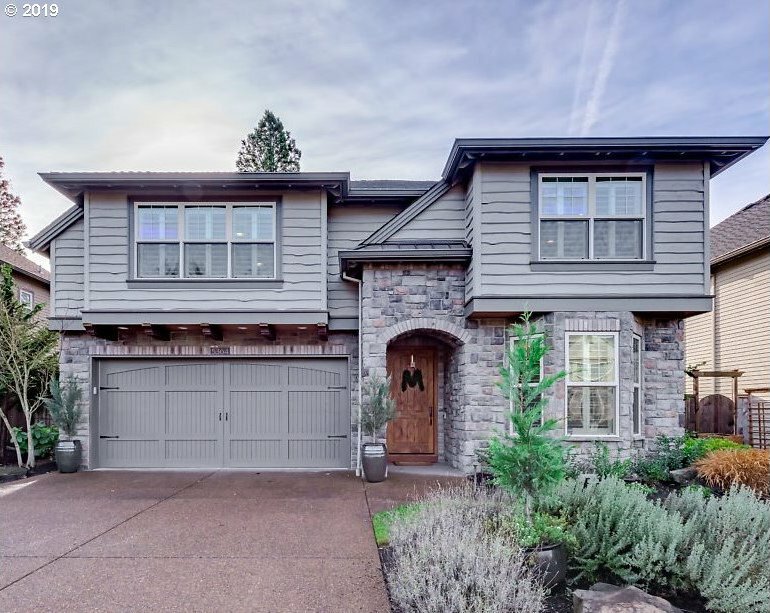 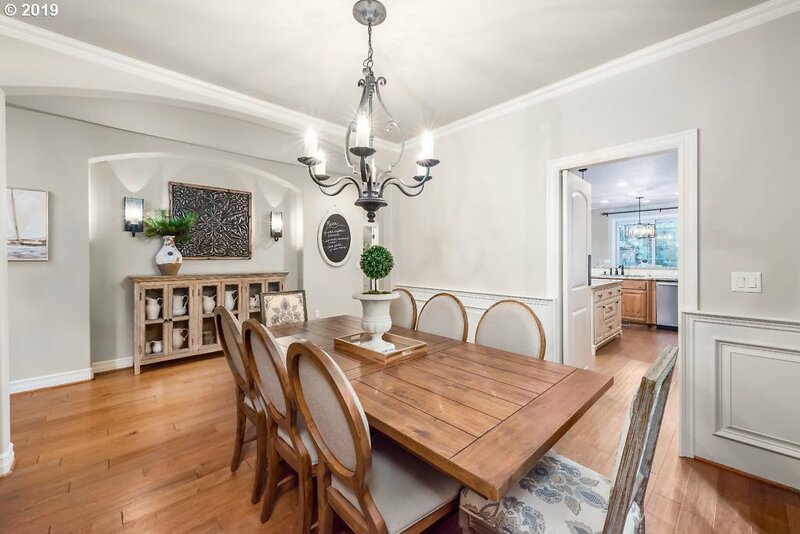 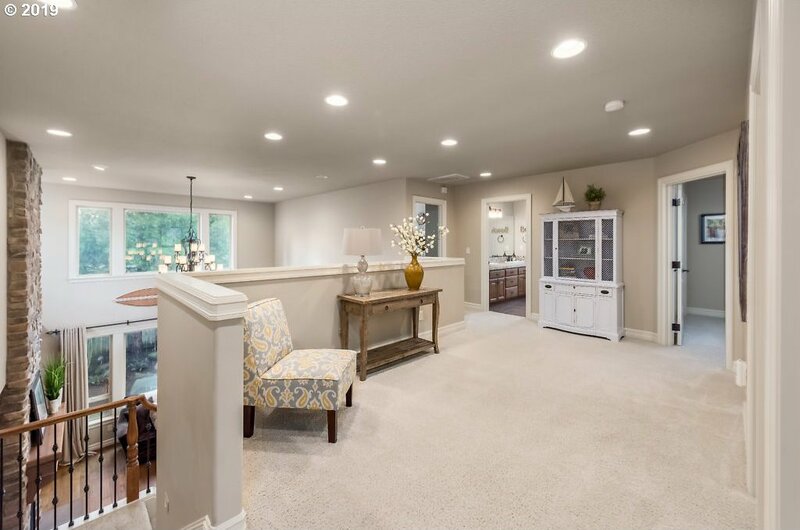 Elegant Traditional home in Lake Oswego. 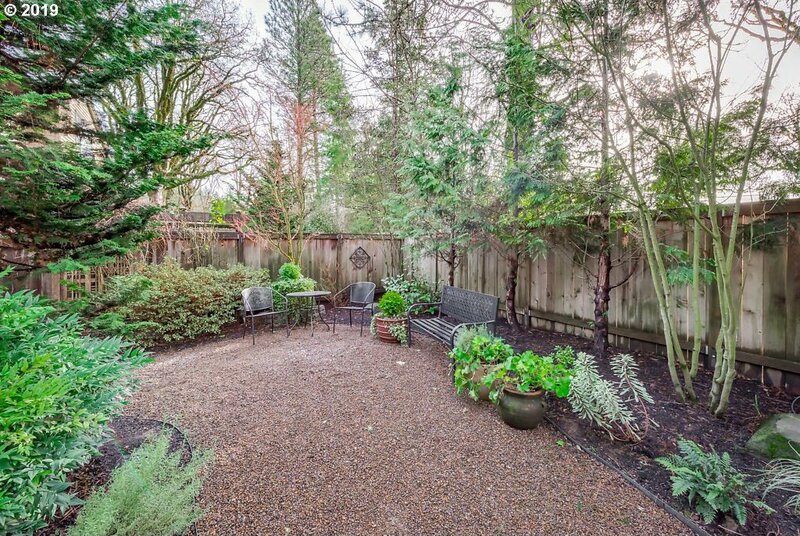 Property sits on .13 acre lot on dead end street. 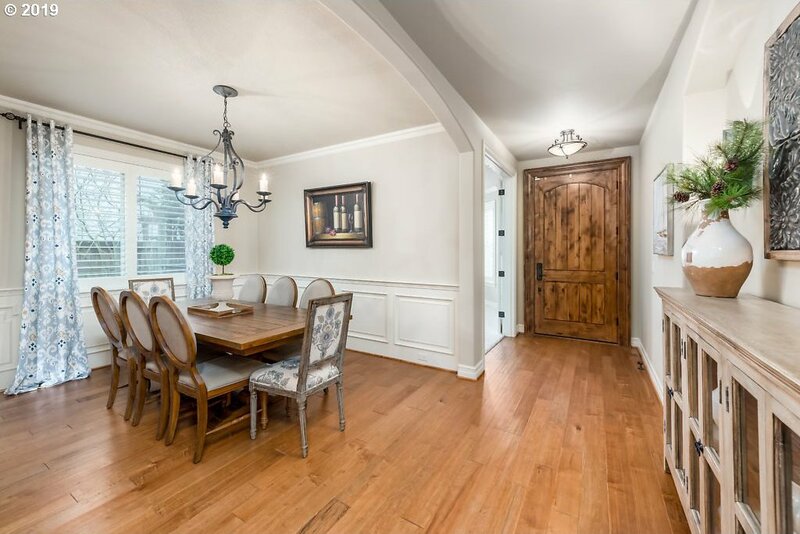 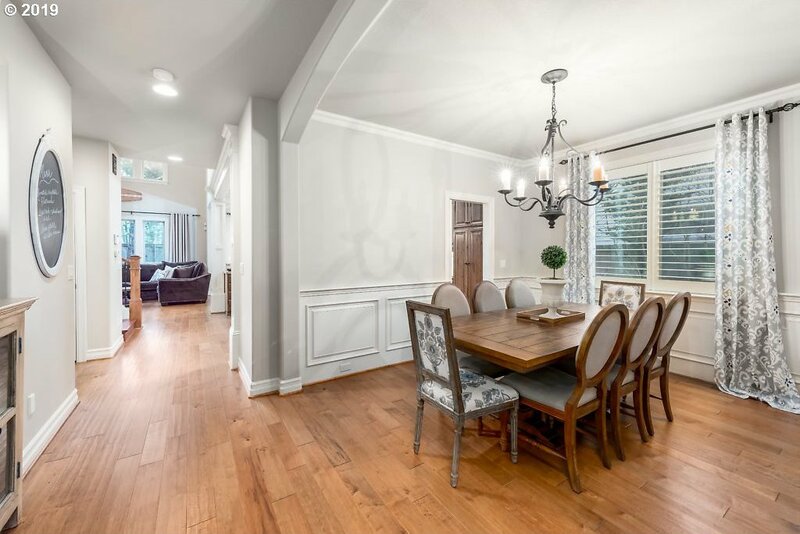 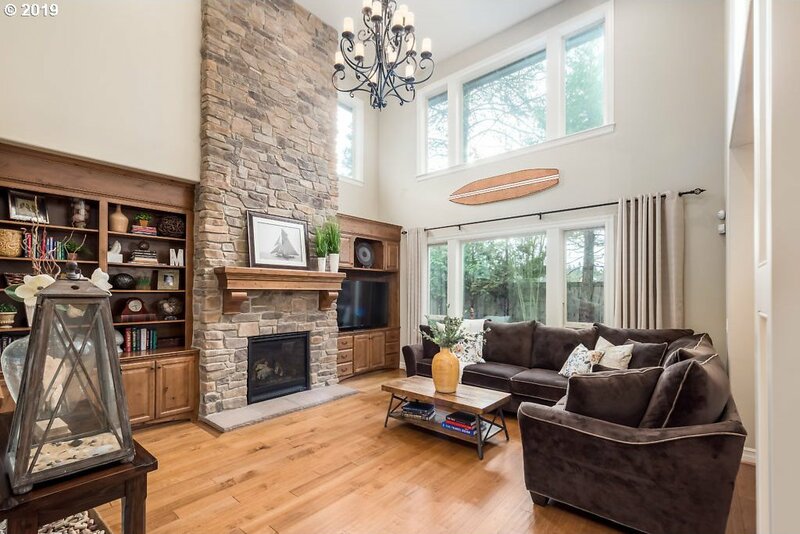 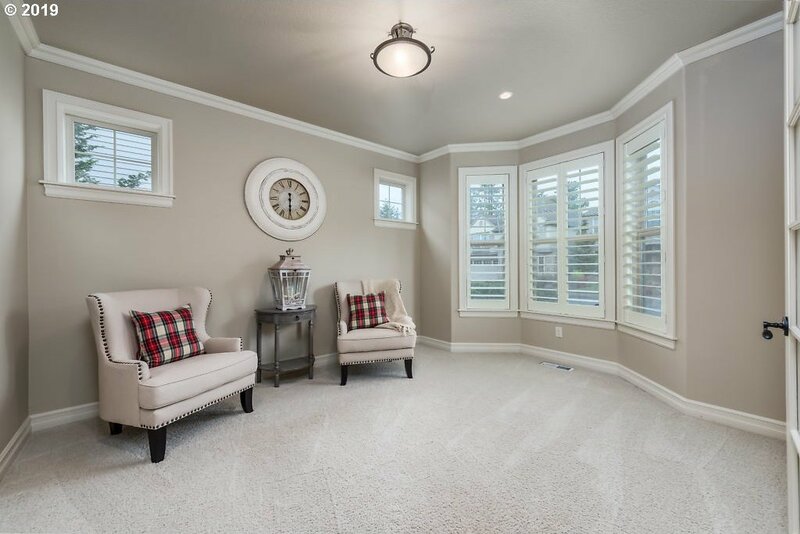 Engineered hardwood on main floor w/stunning millwork & finishes. 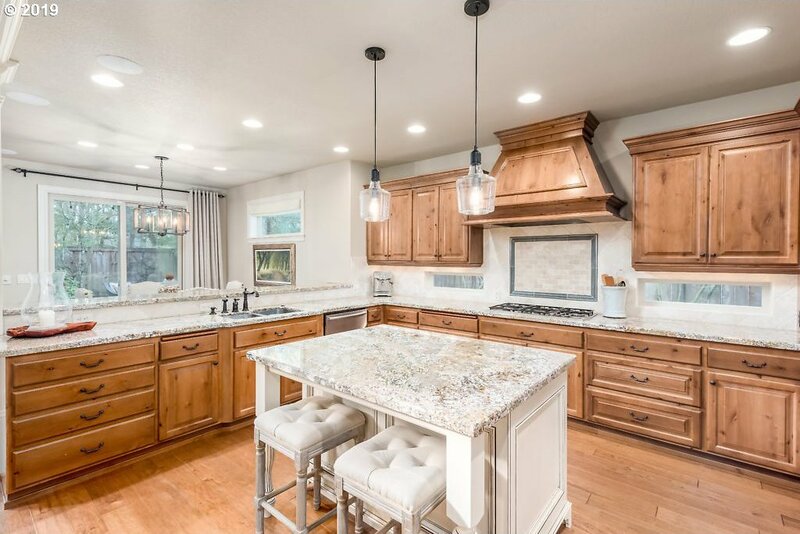 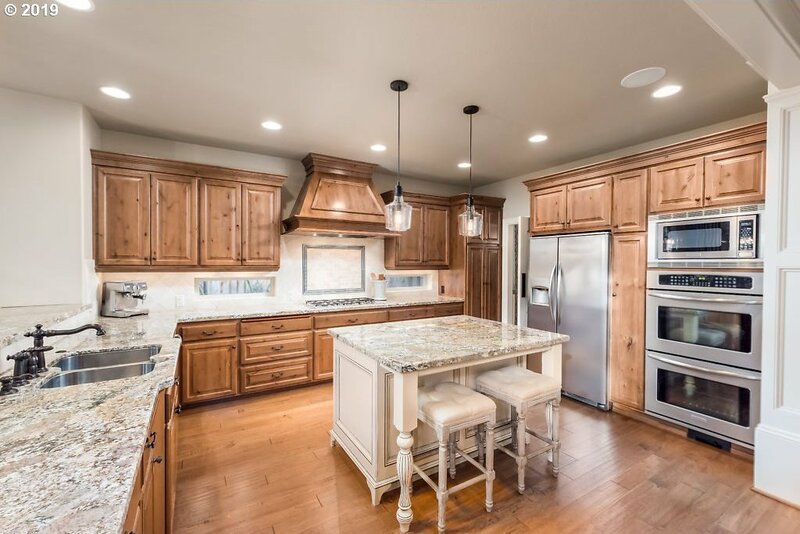 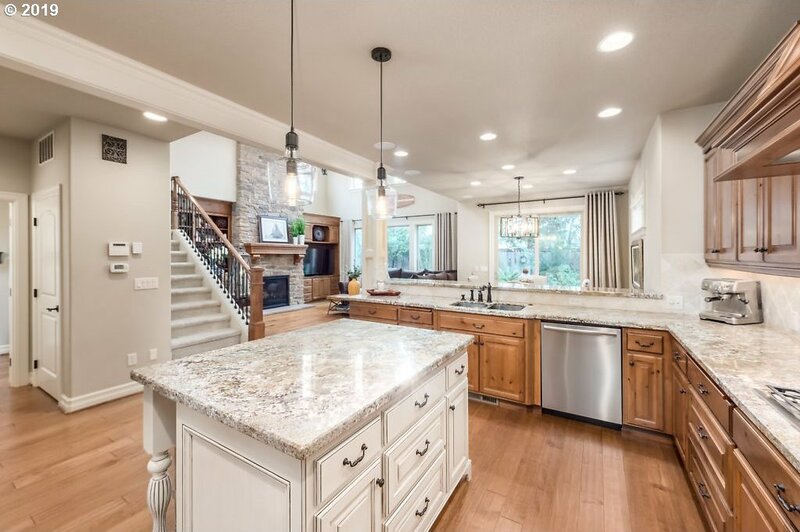 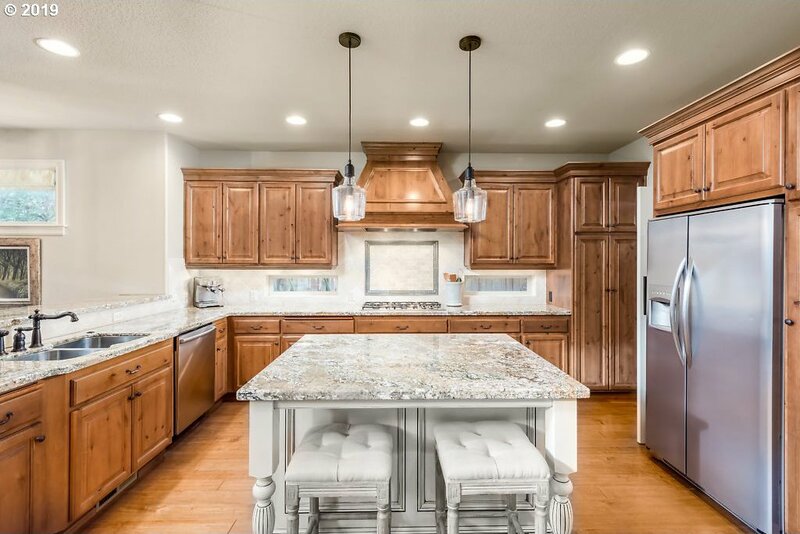 Gourmet kitchen w/granite slab, gas range, double oven & custom cabinets. 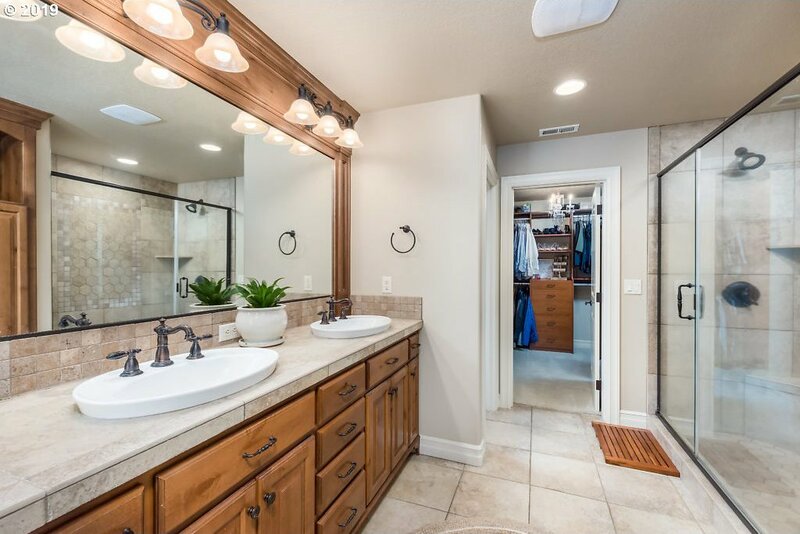 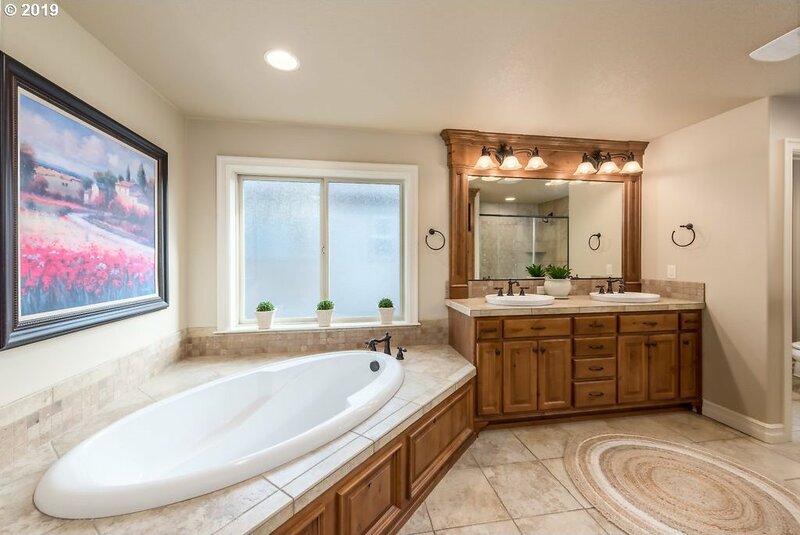 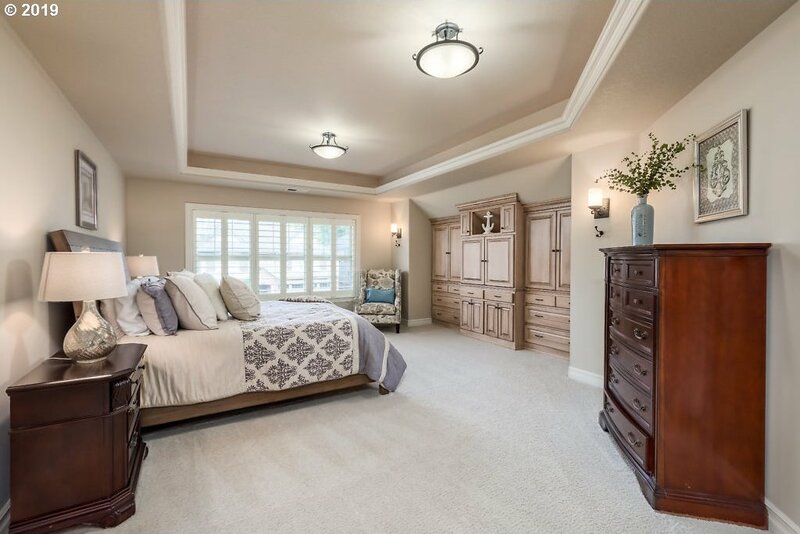 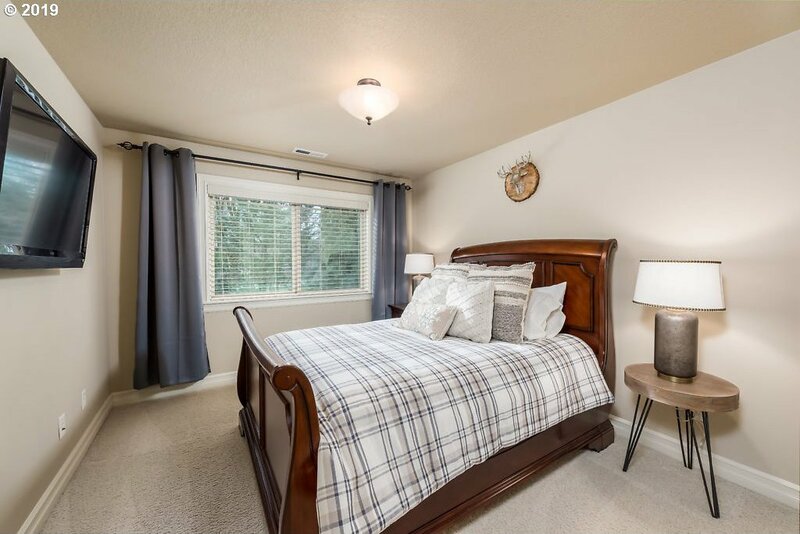 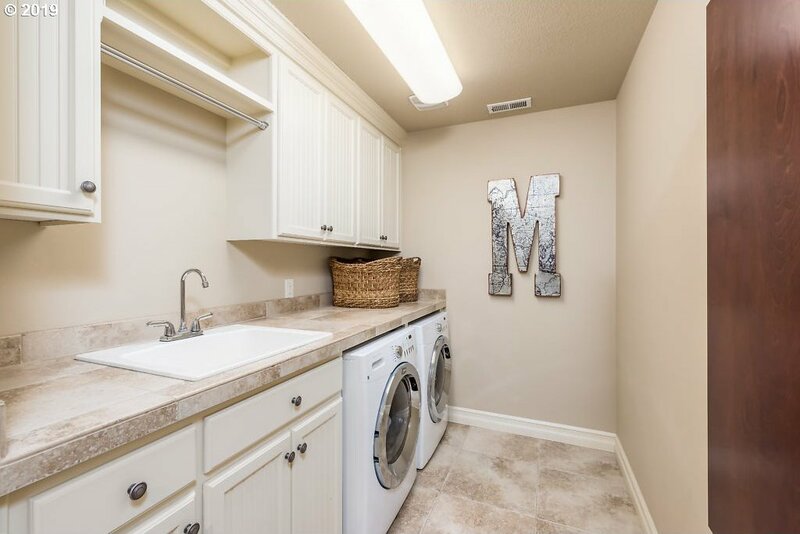 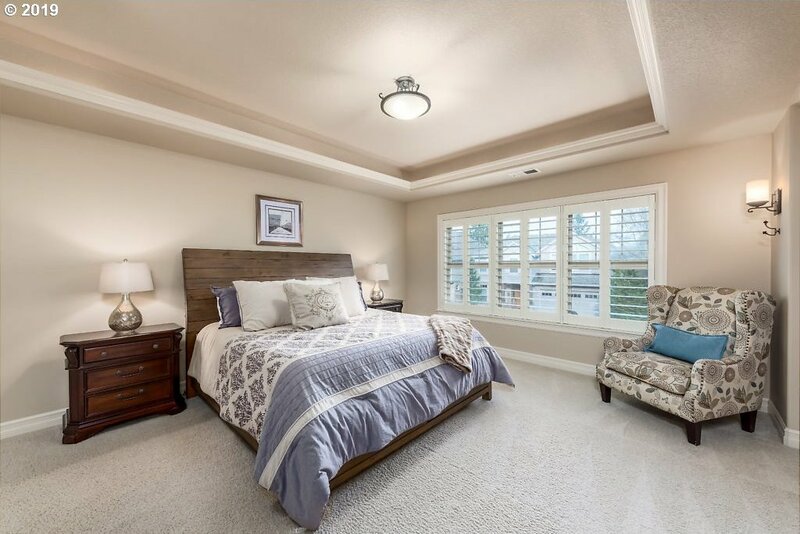 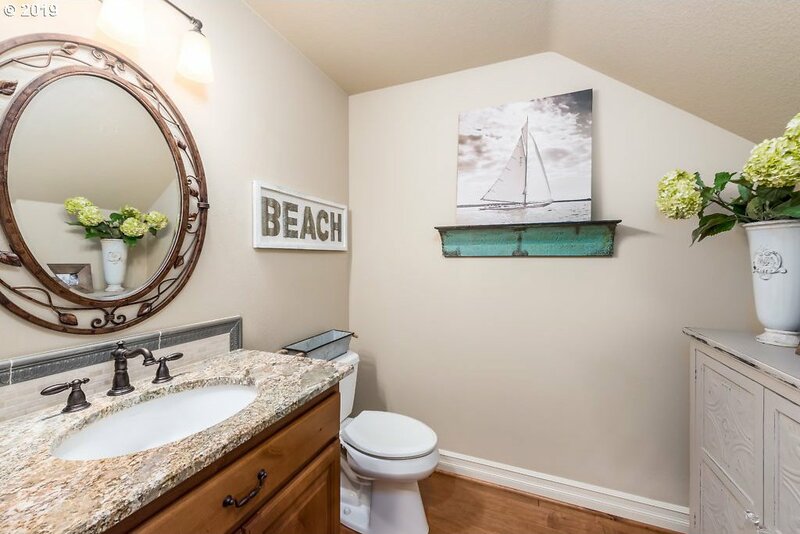 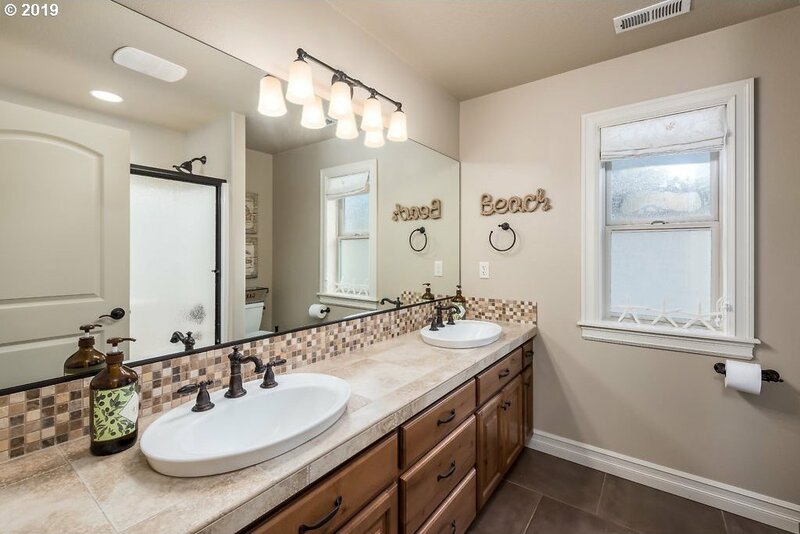 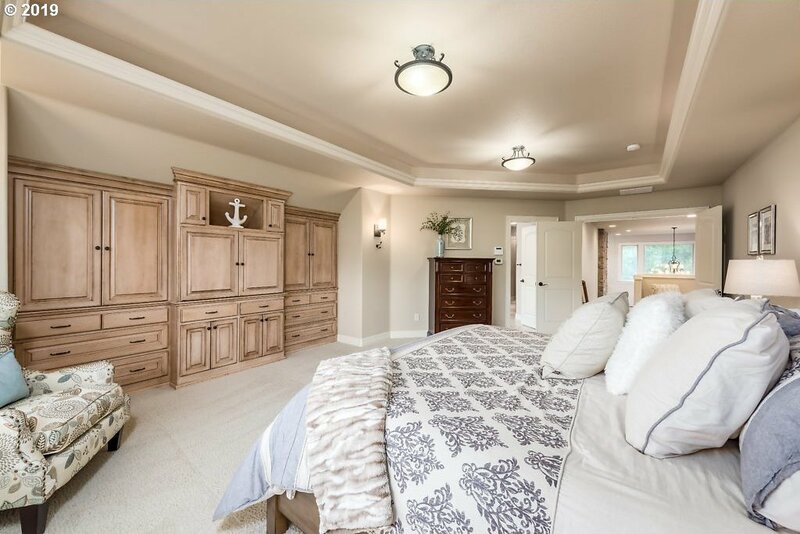 Master bdrm w/bath, soaking tub, custom tiled shower & walk-in w/organizer. 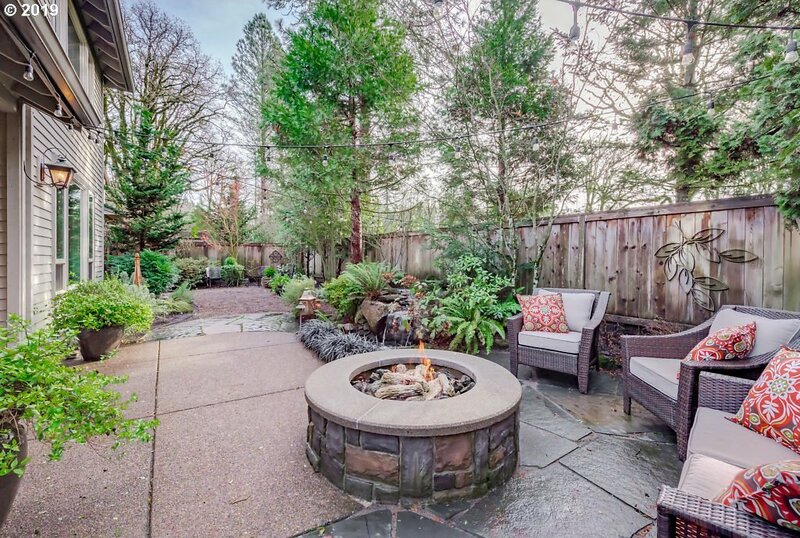 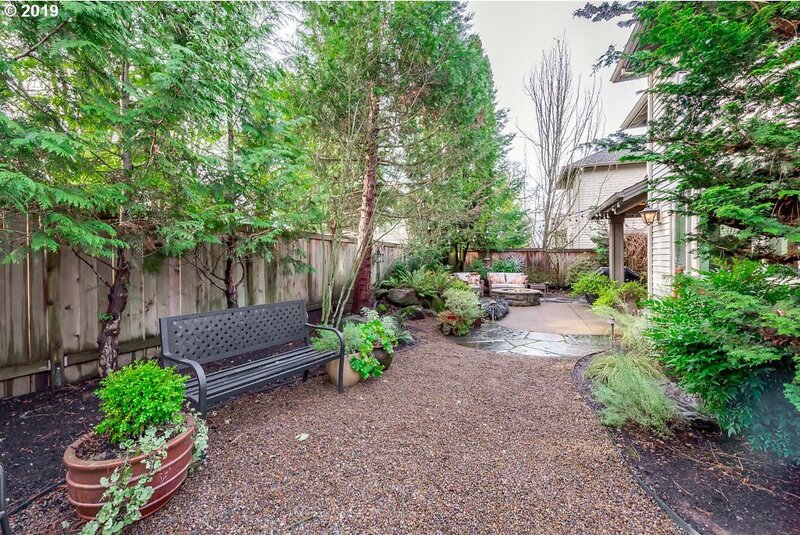 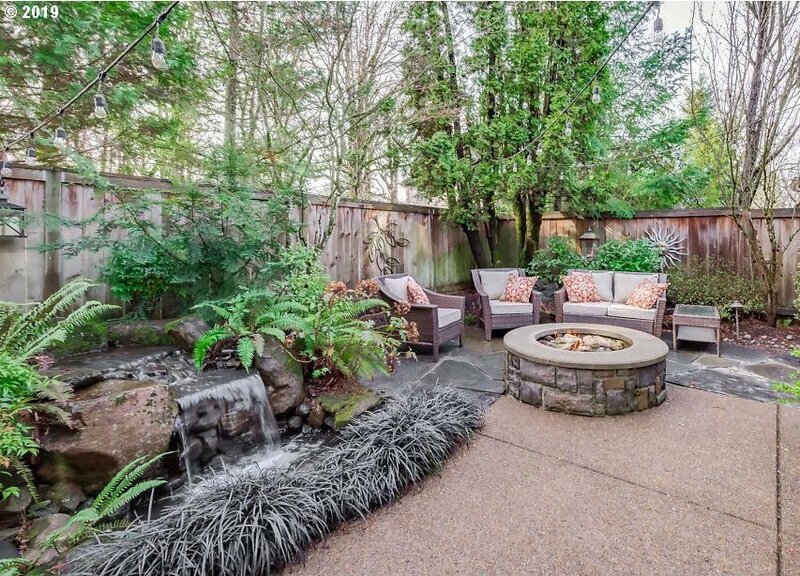 Charming backyard w/water feature & gas firepit. 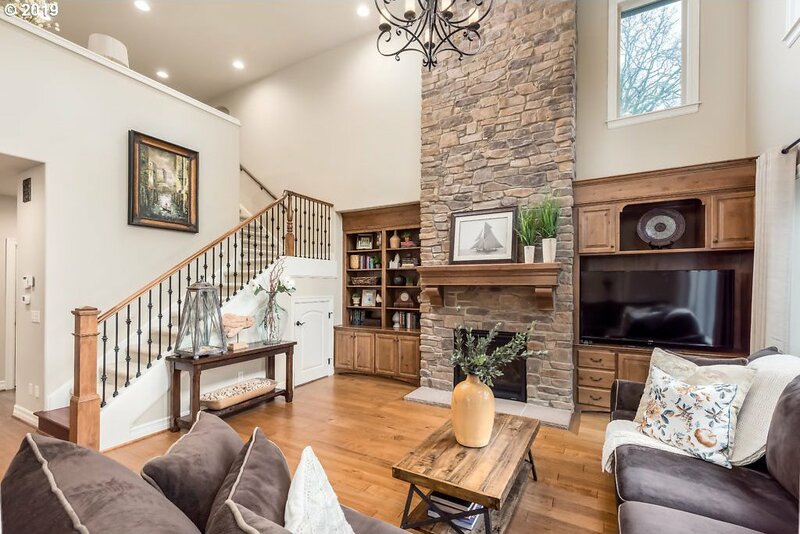 This is an Entertainers Dream House! 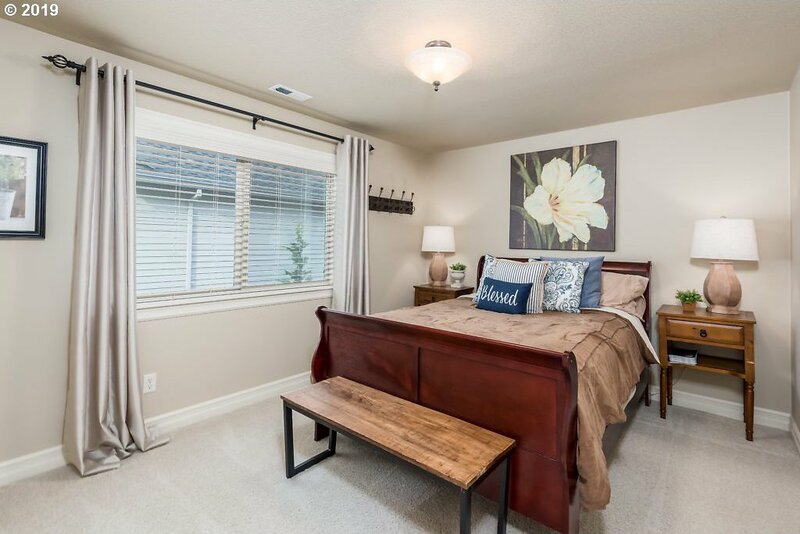 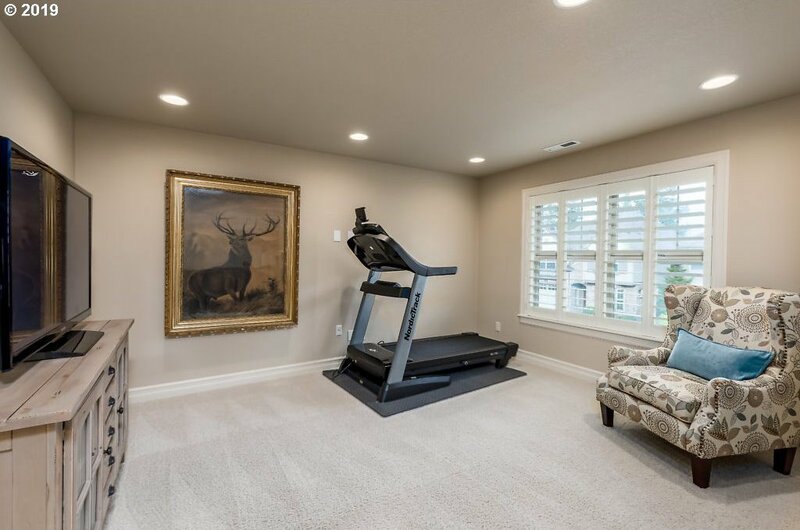 Less than a mile to shopping, dining & parks. 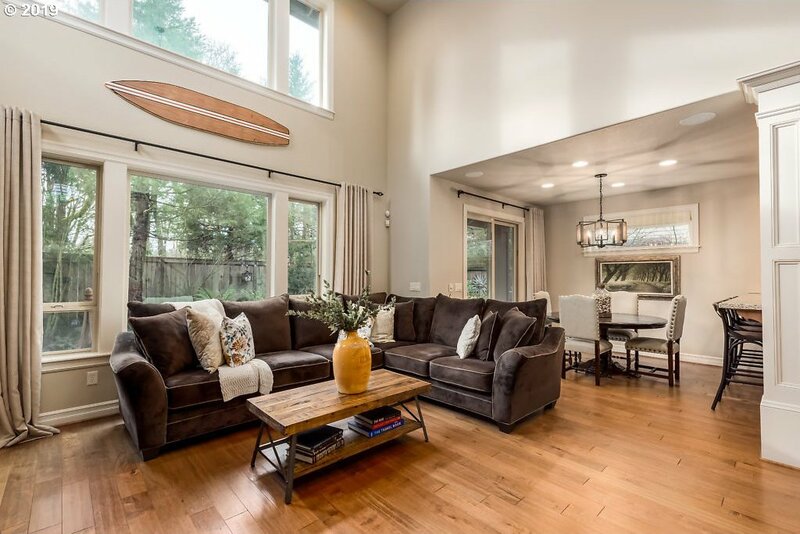 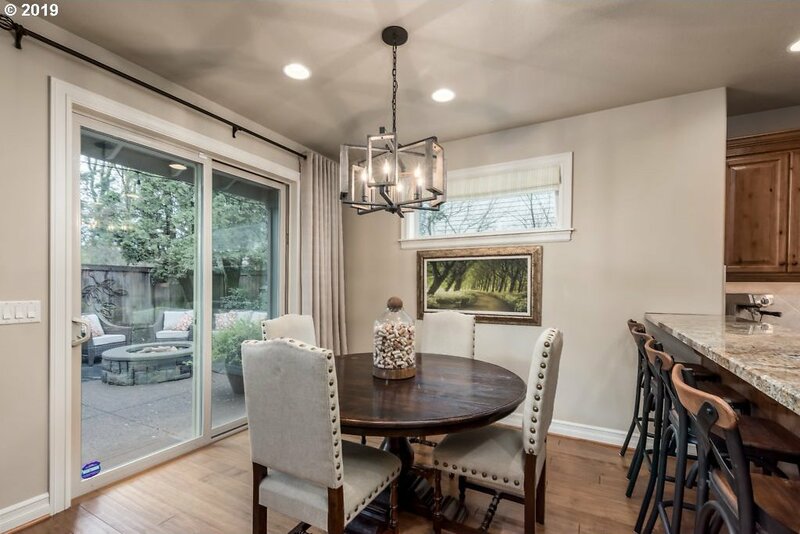 Listing courtesy of Keller Williams Realty Portland Premiere. 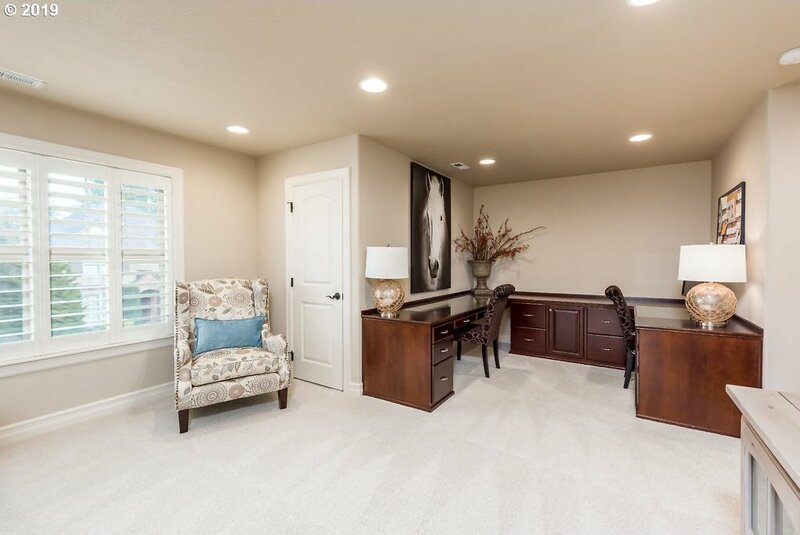 Selling Office: Avery Bunick Luxury Properties.